Rural Kerala was declared Open Defecation Free (ODF) on Tuesday, November 1. Chief Minister Pinarayi Vijayan officially declared the state as ODF after the three-month long exercise by Suchitwa Mission as a part of the Centre’s Swachch Bharat Abhiyan campaign yielded results. Though Sikkim and Himachal Pradesh were the first two states to become ODF, Kerala is the first state with high population density to achieve this recognition. “It was not an easy task for us to achieve this status. In coastal and tribal areas, we had to rely on the local NGOs to educate people to build a toilet of their own. We gave each family Rs 15,400 (Rs 12000 as grant from Swachh Bharat Gramin and Rs 3400 from state government) to construct a toilet. In fact, the state achieved this status only after each panchayat in the 14 districts was declared ODF at various intervals,” said Amir Shah, the programme officer, Suchitwa Mission. 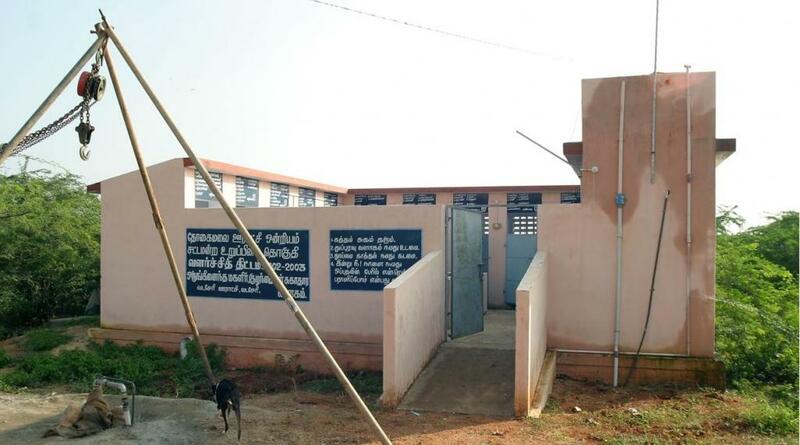 About 174,720 toilets were constructed in 941 village panchayats across all the 14 districts in two months. Along with team Suchitwa Mission, efforts of dedicated workforce from village panchayats, voluntary groups, village extension officers, NCC and NSS contributed to the successful completion of the project. This campaign will benefit around 800,000 people. A total of Rs 98 crore was allocated to Kerala from Swachh Bharat Mission for the completion of this campaign. According to the Local Self Government Minister K T Jaleel, the state implemented the Centre’s ODF direction in three months. “All city areas will become ODF by January 1 and a majority of the municipalities have already achieved the target,” he added. The government-run campaign as part of Swachh Bharat Mission (Gramin) programme proved successful within a short span of three months. This is the only positive development the people of India have come to know at a time when statistics reveal that the Swachh Bharat mission lags far behind its stated aim of making India ODF by the end of 2019.